SchoolTuitions.org is the ONLY website that lists school tuition costs and fees for private schools grades K-12. 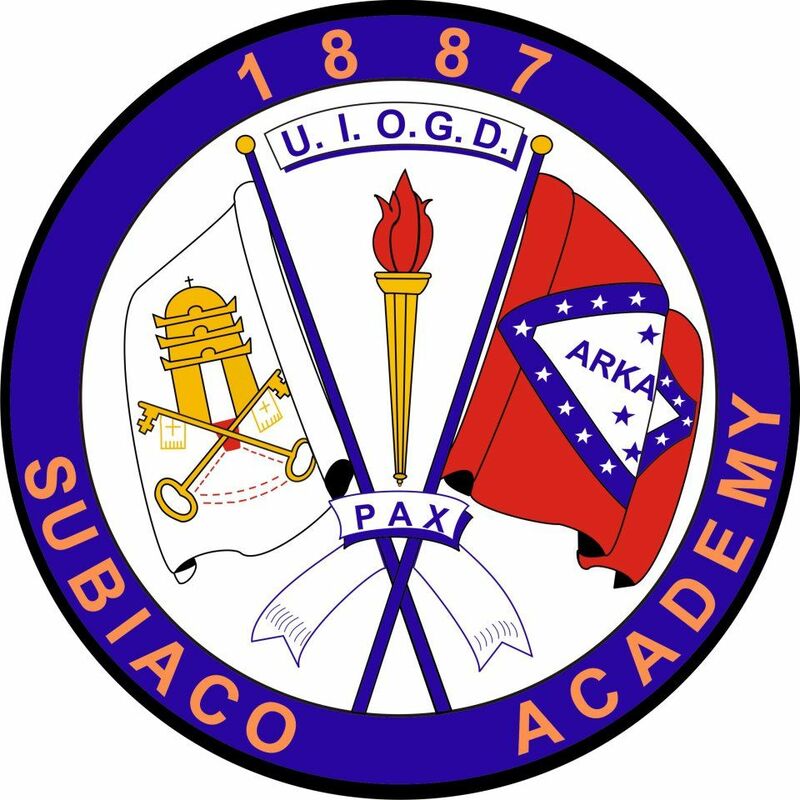 We have listed all of the School Tuitions that we have located in Subiaco, Arkansas below. If you know of any School Tuitions in Subiaco that we do not have listed, please contribute by Adding a New Listing Here. The average tuition in Subiaco, Arkansas for k-12 schools is $28,540 according to the data available on SchoolTuitions.org.